“A businessman once said, ‘A business succeeds, not because it is long established or because it is big, but because there are men and women in it who live it, sleep it, dream it, and build great future plans for it.’” When Heinrich Lategan quotes the US hotel magnate John Willard Marriott, the moment takes on special significance. The words could have come from him; he has understood and internalized their meaning so well. 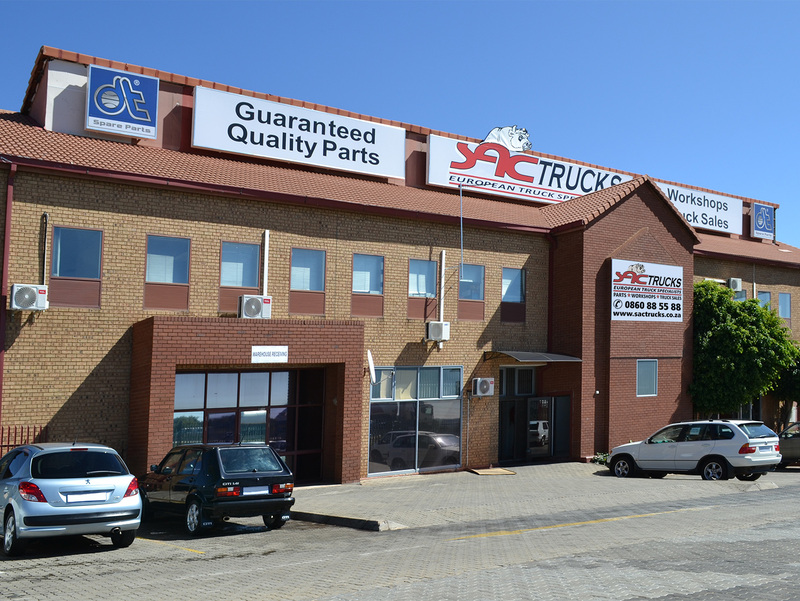 Today the company SAC Trucks is one of the most successful truck specialists in the South African Independent Aftermarket, despite the fact that the rapid rise began only ten years ago – with DT Spare Parts. This is the story of a successful partnership. Heinrich Lategan is a thought leader. When the passionate motorsport fan speaks, he does so quietly and thoughtfully. His gaze sometimes wanders into the distance, while his mind appears to be constantly working as new ideas develop and take shape. Ralf Nädtke recognised the potential as he stepped through the door of SAC Trucks in Centurion, South Africa, in 2005. As Director Sales Overseas with Diesel Technic, he then negotiated the first large stock order of spare parts of the brand DT Spare Parts for SAC Trucks, with a volume of several hundred thousand Euros. The foundation was laid for a successful partnership. SAC Trucks and Diesel Technic know that, in a partnership, each partner benefits from the strengths of the other. The intensive and open exchange of information between the companies is invaluable to both. 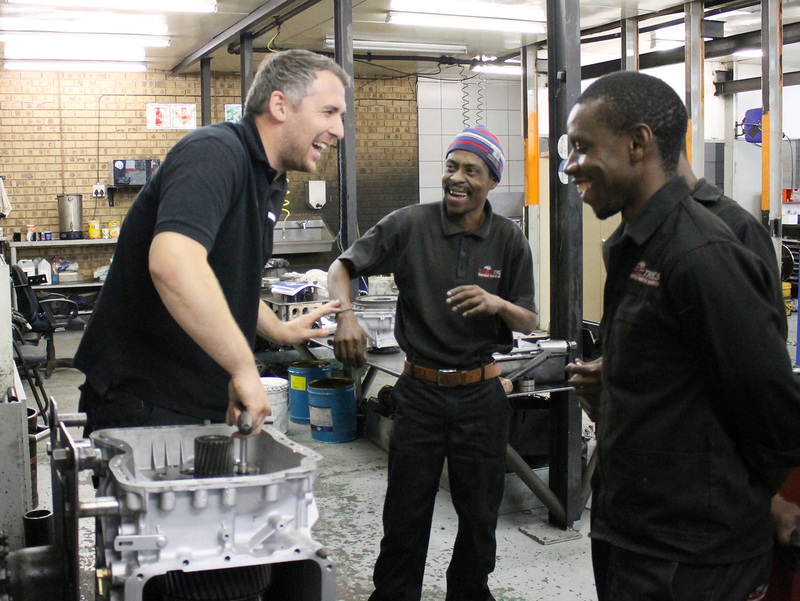 At SAC Trucks, Neels Nel is the contact person exclusively responsible for the brand DT Spare Parts. The competent suggestions of this specialist from South Africa flow directly back into the development and contribute to the optimization of products of the brand DT Spare Parts, thus helping partners and their end customers. The concept has paid off for many years. The first delivery with spare parts of the brand DT Spare Parts was followed by numerous others. SAC Trucks grew. Very soon, the available space was no longer sufficient. “You need to grow with the business, you need to grow with the customer’s demand for credit and you need to grow with the infrastructure”, Heinrich Lategan explained the customer-oriented recipe for the success of SAC Trucks. 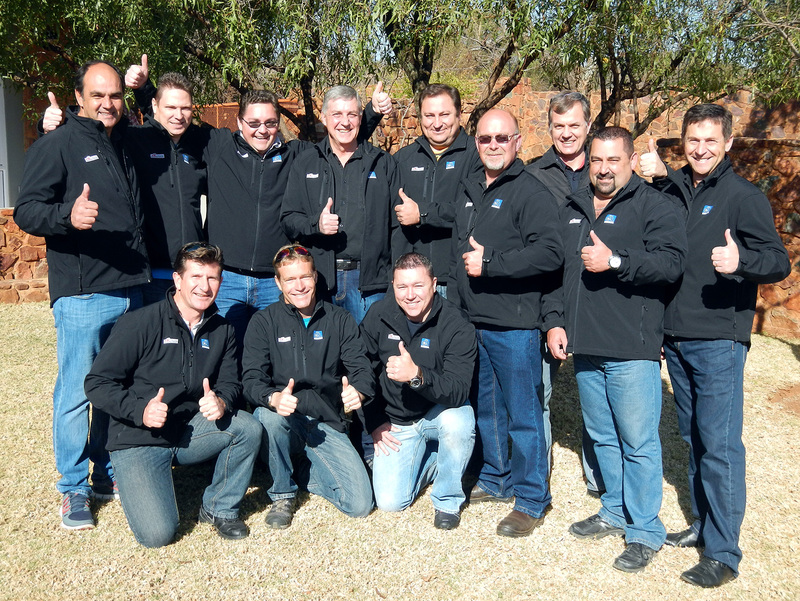 Today the company has nine locations in South Africa; more are to follow. “We plan to open more branches. We are not planning to stop.” The strategy for the coming years includes the sale of spare parts for light commercial vehicles and buses. The complete range of DT Spare Parts already offers all the required spare parts suitable for these purposes. With this team, SAC Trucks is pursuing the same goals as Diesel Technic: One-Stop-Shopping with the best possible service for each individual customer. For SAC Trucks, this alsomeans, besides the trade in parts, an increasing advisory function upon the purchase of spare parts. For Diesel Technic it means, in addition to the high level of availability and quality, the continuous extension of the complete range and future-oriented solutions. For years, SAC Trucks has relied on the numerous sales and marketing services that are offered to DT distribution partners. “If I could have my life over again, there is one thing I would change. I have thought about this many, many times. Instead of becoming a DT distributor in 2005, I would have done it in 1995,” Heinrich Lategan admits in retrospect. As a strong partner, the premium brand in the Independent Aftermarket will in future continue to support SAC Trucks in the realization of their visions.